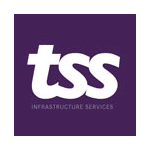 TSS are a Chartered Quantity Surveyors and Infrastructure Consultancy headquartered in Chorley with offices in Liverpool and London, working across the UK. They are a business with a bright future, and one looking to grow significantly in an increasingly competitive environment. Without a dedicated HR resource, TSS’s Managing Director engaged with Vista to evaluate their current employment procedures and practices, with a view to readying the business for a period of sustained growth. Working closely with TSS’s management team, Vista completed a full review of the organisation’s policies and procedures, alongside supporting our client with employee relations case management and HR aspects of tender submissions. We believe in building a partnership with our clients, working together to enable them to achieve their people objectives. So, we have been delivering management workshops, to embed the new policies and procedures and to promote an increased understanding of employment best practice and legislation. We are also developing recruitment workshops to go beyond compliance and develop the skills and knowledge to recruit well in such a competitive employment market. We’re proud to deliver a pragmatic HR solution supported by employment law expertise and adding additional value to our client’s people management strategy. 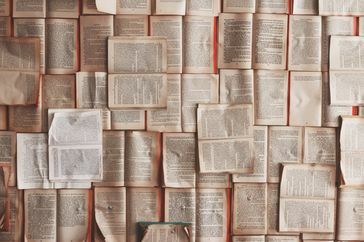 Using our skills, we are enabling TSS to grow their in-house capability with the business, using a tailored approach of support and mentoring to those who deal with HR matters in the business. Vista’s employee relations service has been fundamental in supporting the growth of TSS. We currently don’t have a dedicated HR resource, and the expertise that the team at Vista provide across all employment and employee relations issues has slotted in perfectly to our business. They’re great to work with, and their added value services with legal backing makes them a unique partnership for us, and one which we are pleased to have!